Bolin is hot. . Wallpaper and background images in the Avatar, La Légende de Korra club tagged: avatar the legend of korra bolin. Who cares if it's blood! 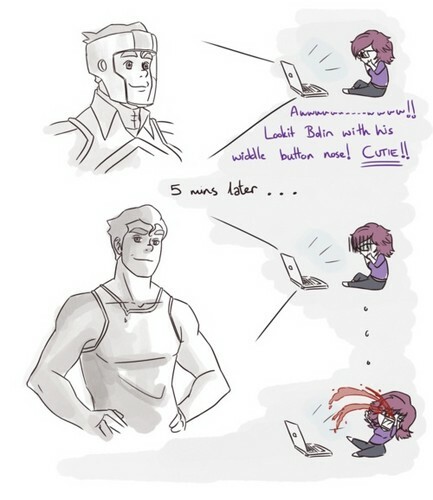 All what matters is how hot Bolin is. When I saw him in that scene I was like, "Woah his body looks like that?!"